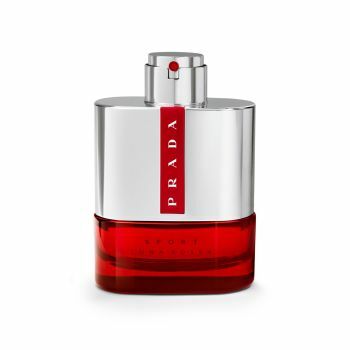 Prada Luna Rossa Sport evokes man’s deepest emotions the night before his defining challenge. The power of Lavender reveals a sleek masculine elegance. An explosion of ginger and Juniper Berries crashes through rich tobacco notes of Tonka and Vanilla.